Khanpur Dam is a water reservoir located in a village called Khanpur in KPK. This dam is famous for its clear blue water and the rocky hills surrounding it. People from all over the country go to Khanpur dam to seek thrill from the extreme water sports being offered there. But most importantly they visit Khanpur dam for the sole purpose of experiencing cliff diving. 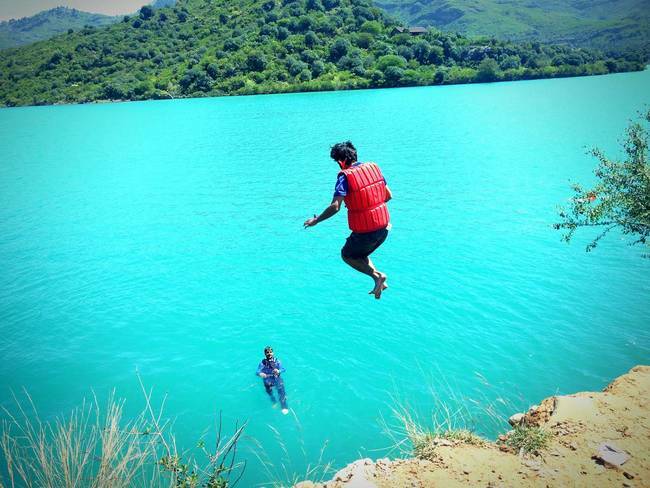 The locals at Khanpur dam provide cliff diving gear and boats and ferries to people who wish to indulge in this extreme sport. Moreover, you can also ride water scooters here. This is a brilliant way to kick start your adventure packed honeymoon. Rock Climbing is a little rough, and may come off as a slightly difficult sport for girls. You’re in for a few scraped knees and elbows. But on the whole it will give you an adrenaline rush and will be the experience of a lifetime and unlike everything else you might have gone through. Only true adventure seekers will sign up for this extreme sport. 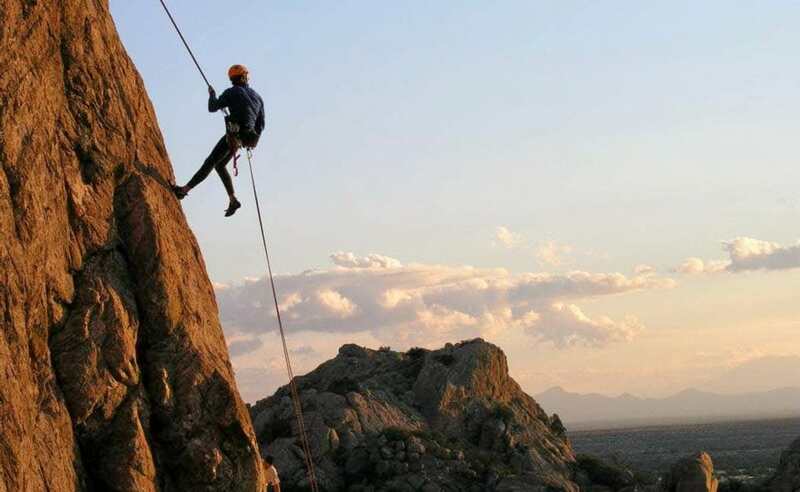 There is an established business setup here to aid people who wish to climb the Panjpir rocks and they provide appropriate rock climbing gear such as ropes and hooks etc. to people who are daring enough to try their hand at rock climbing. 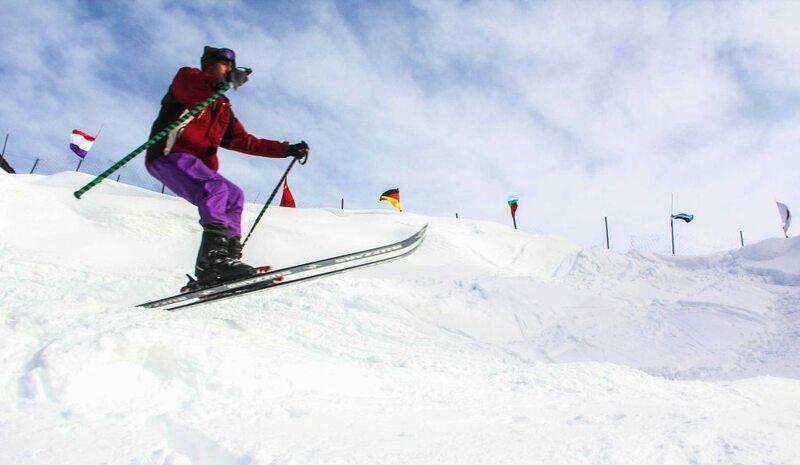 Malam Jabba in the Sawat Valley has become a massive tourist attraction in the recent years because its snow covered mountains have been turned into Pakistan’s first ever skiing resort. This ski resort appeals to people from all over the country and people have the time of their lives here in the snow covered peaks of Malam Jabba. 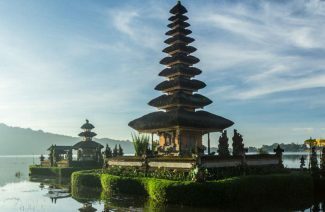 This is the perfect honeymoon spot for people who want an intimate, cozy honeymoon. This resort is well developed and replete with modern facilities even though it is located deep in the heart of the Hindu Kush. It is situated at a distance of 50 km from the Saidu Sharif Airport in Sawat. These scintillating sports are safe and act as a stimulus for the mind. Specifically, with scuba diving in the waters of Charna Island, Karachi has become the most exhilarating spot of Pakistan recently. It provides you an opportunity to observe the marine life up close and discover and embrace the charisma of the sea. 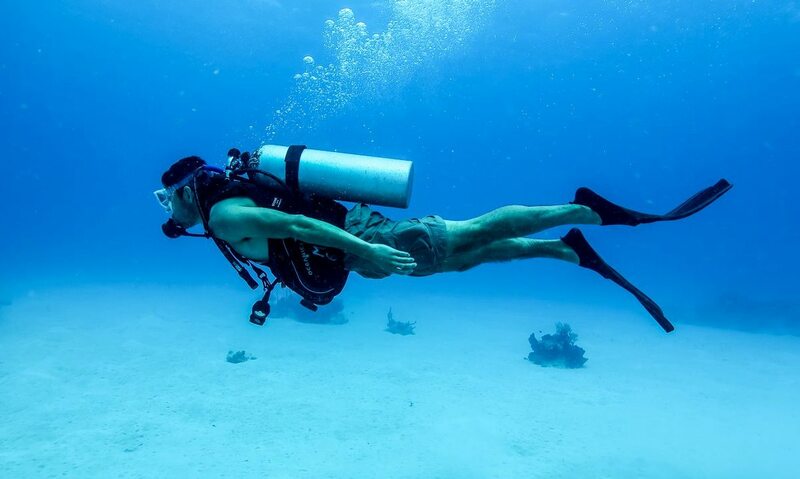 A club called Divers Reef Karachi provides services to help you learn how to scuba dive. There are some clubs in Karachi that offer snorkeling classes. If you are planning to honeymoon in Karachi, then scuba diving and snorkeling should definitely be on your bucket list. 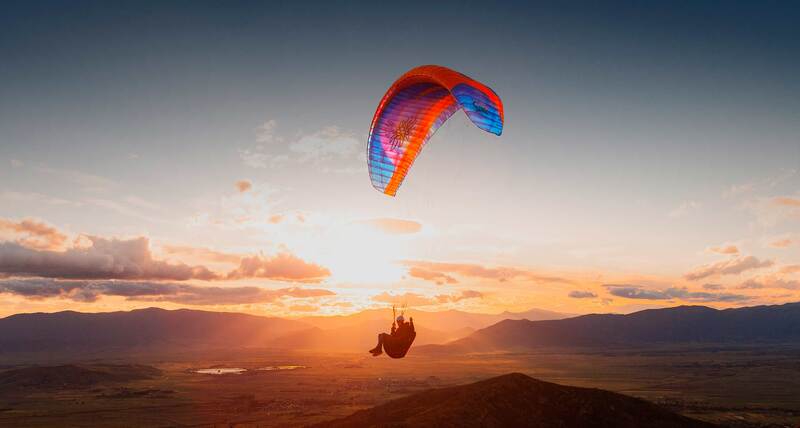 Paragliding is an amazing sport for all those who aren’t afraid of an adrenaline rush. Paragliding is so exhilarating that it will bewitch your senses the moment you dive off a plane. When you glide over the mountain ranges of Pakistan’s Northern areas with the love of your life you’ll build a deep connection with your other half as you glide through the horizon. 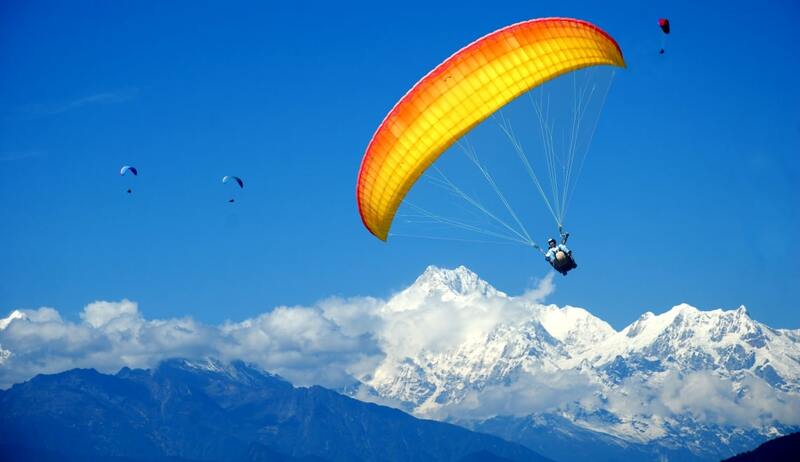 The Gliding Club of Pakistan can provide you with paragliding gear. Moreover, you can also go paragliding in Khanpur, KPK where an experienced glider will attend you the whole time. 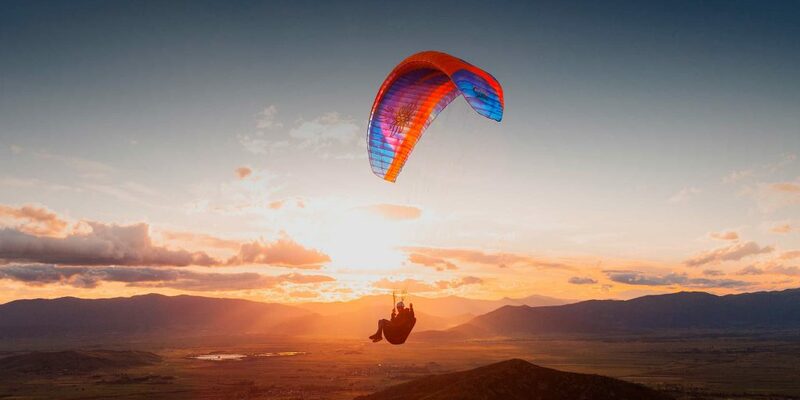 No feeling can compare to the exhilaration you feel when you tear through the skies in your paragliding gear. 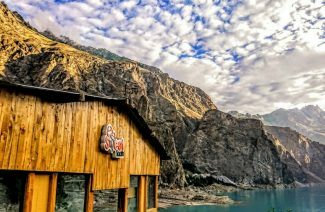 These are some of the destinations that offer the most adventurous sports of Pakistan and you should definitely plan a honeymoon here! If you happen to be a power couple who loves a good adventure, then there are many honeymoon destinations here for thrill seeking couples.